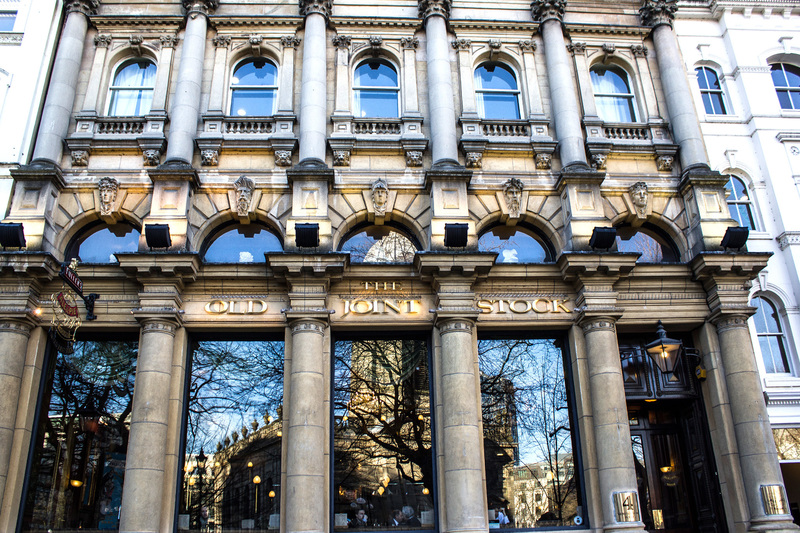 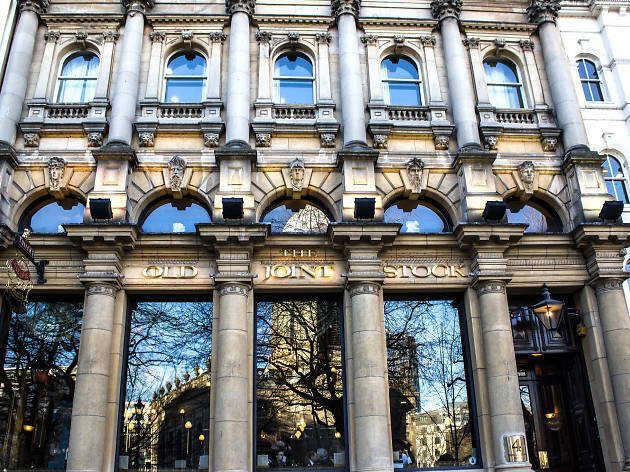 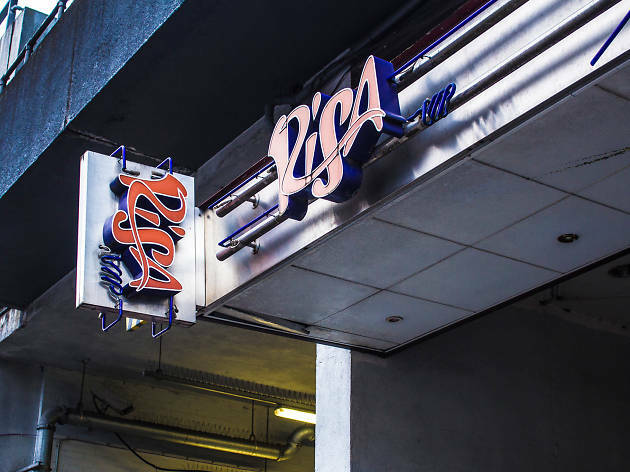 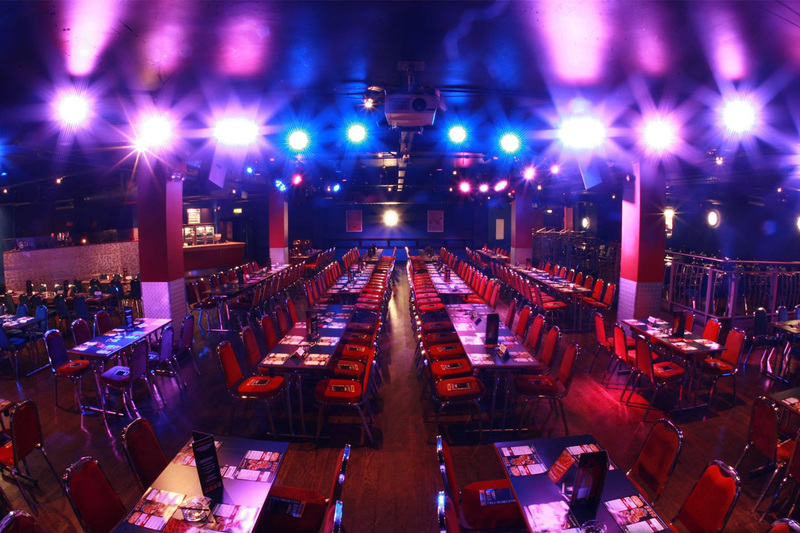 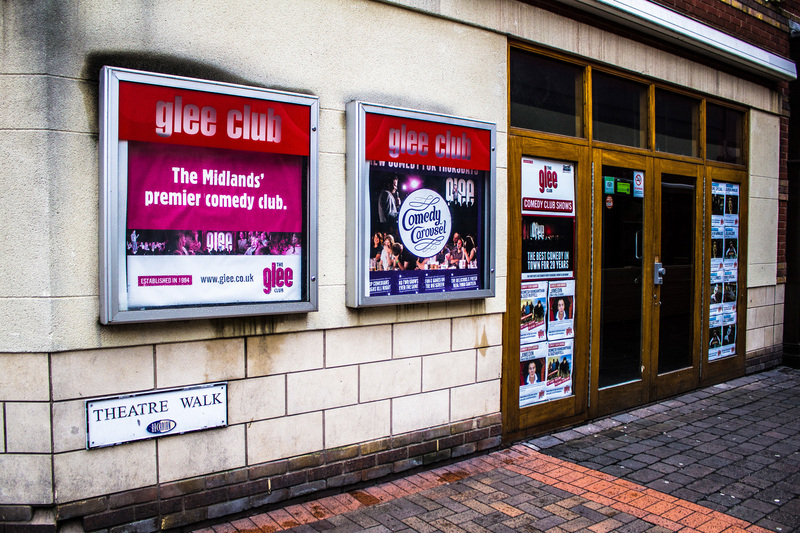 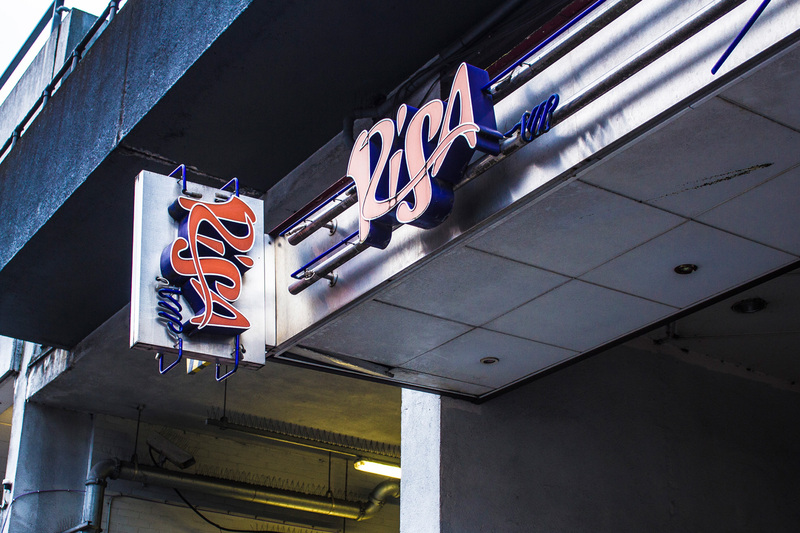 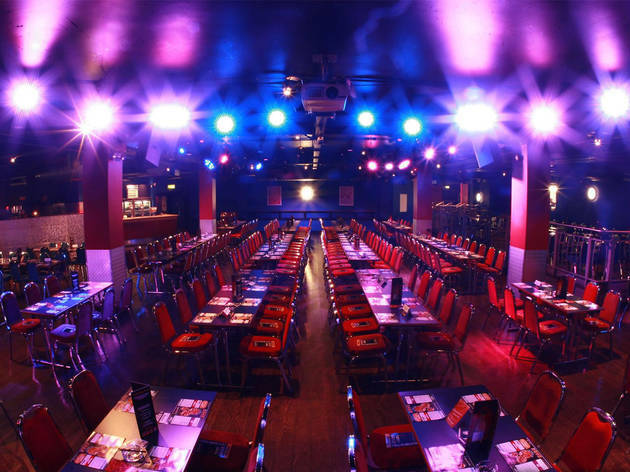 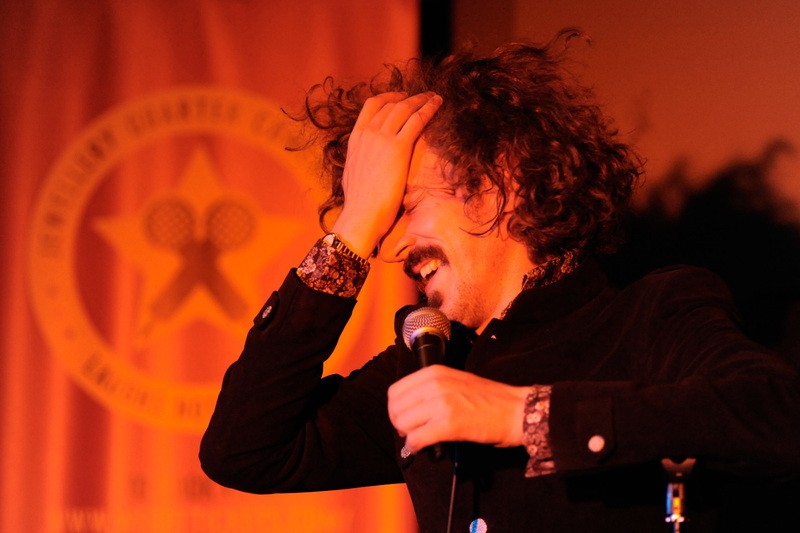 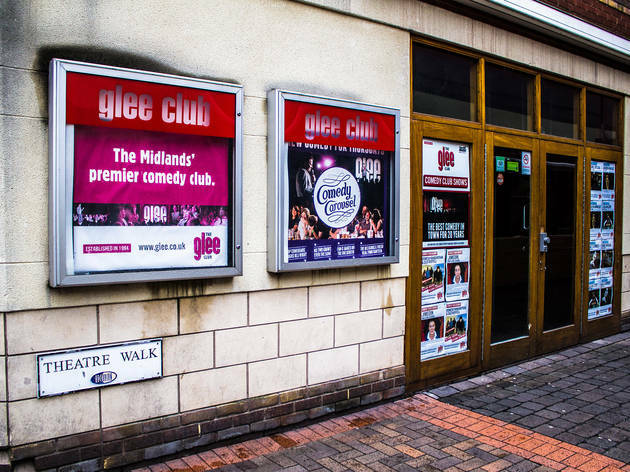 With a comedic heritage like ours, it's little wonder that Birmingham has such a wide array of comedy clubs, improv nights, sketch shows and venues that lend themselves to a chortle or two. We've hand-picked our favourite spots to grab yourself a giggle, so take a look and grow your grin to a full-on guffaw. 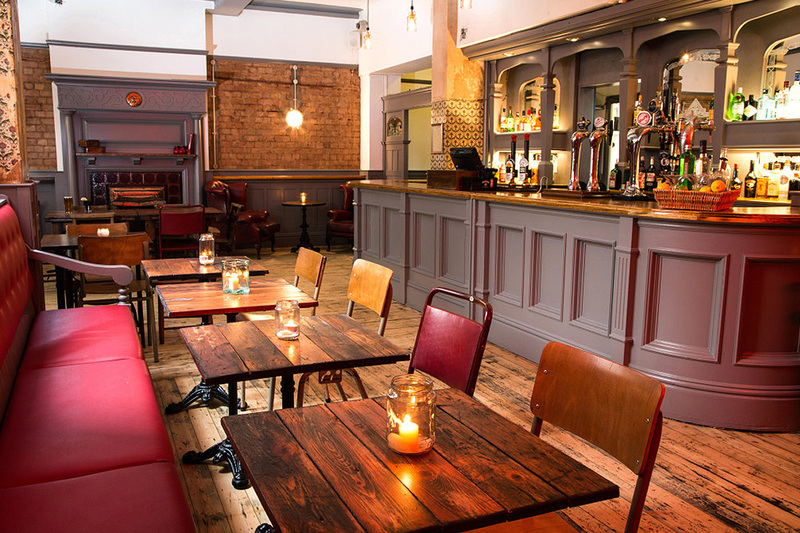 And if you're looking for somewhere to grab a nifter before the show? Check out or lists of Birmingham's best bars and best pubs.